Photo: Photos of American Flyer model trains when available. Open to all photos of that wheel Arrangement. Wheel Arrangement: Classic photos of trains from"Classic Train Magazine" when available. 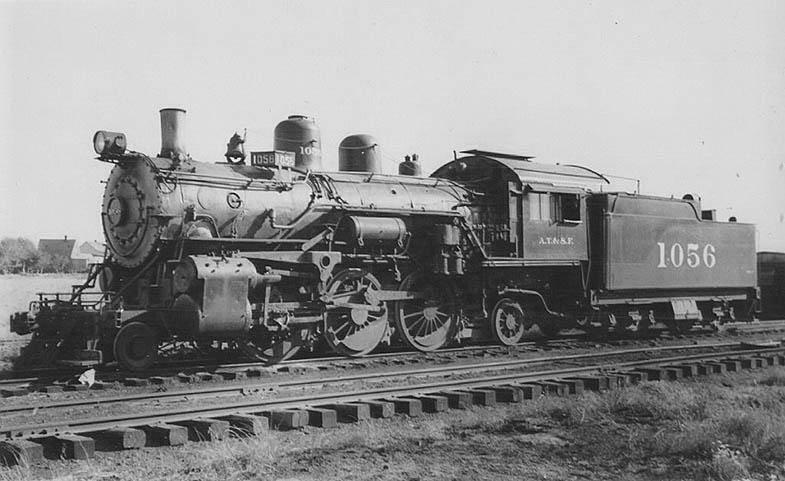 Steam Locomotives: Informational link to "Steam Locomotives" that actually operated at one time or another on railroads in North America. Information will include common carriers, elevated railways, cog railways and logging roads. Video Link: Videos of American Flyer model trains when available. Open to all scale model trains.